Analytica Lab Africa is a leading trade show for the analysis, laboratory-technology and biotechnology sectors. 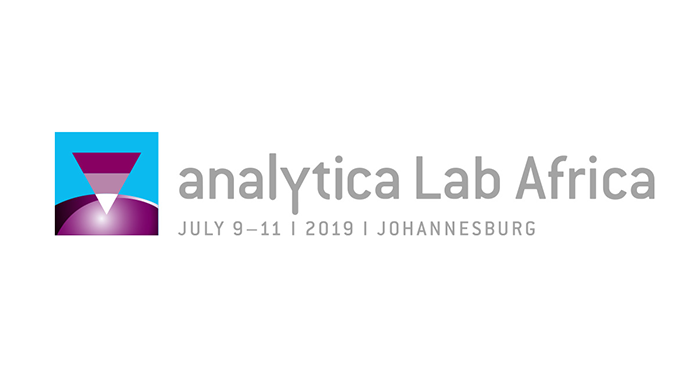 Every year, Analytica Lab Africa brings together scientists, entrepreneurs and users from around the world. Adam Equipment will showcase a variety of balances, moisture analysers and accessories July 9-11, 2019 at the Gallagher Convention Centre in Midrand, South Africa.